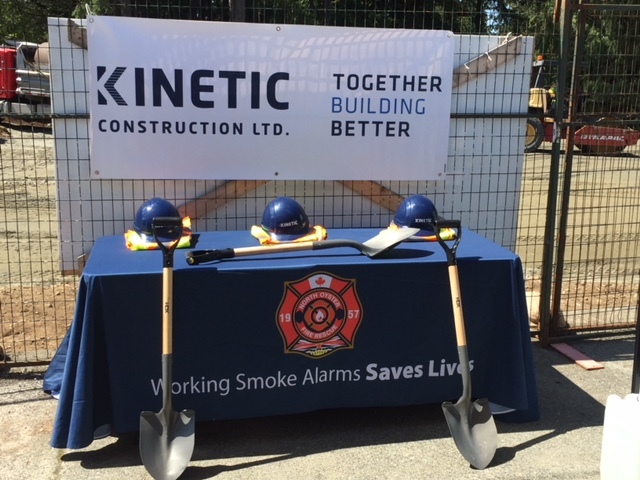 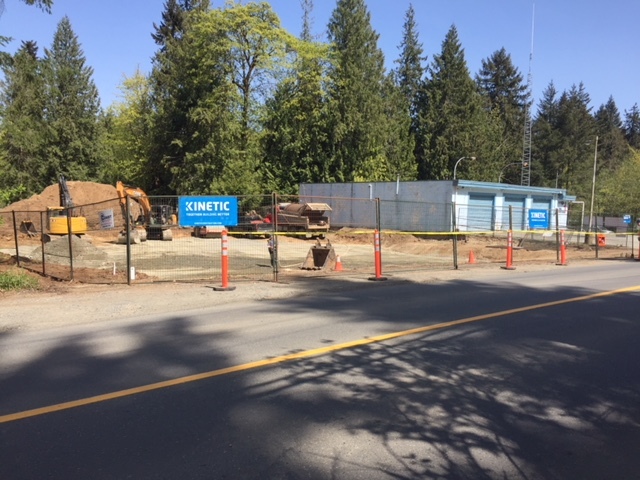 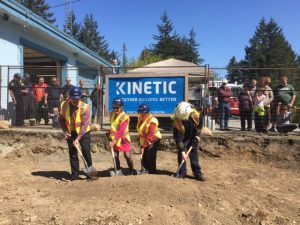 Construction is now officially underway on the upgrade and expansion of the North Oyster Fire Station in Ladysmith/Nanaimo. The project includes construction of a new four-bay fire hall with storage and administration spaces that will include a training room, the Fire Chief’s office, a kitchen, a meeting room and bathrooms with showers. A full renovation of the existing building will also be performed to create an improved administrative area and the mechanical and electrical systems will also be upgraded as well. 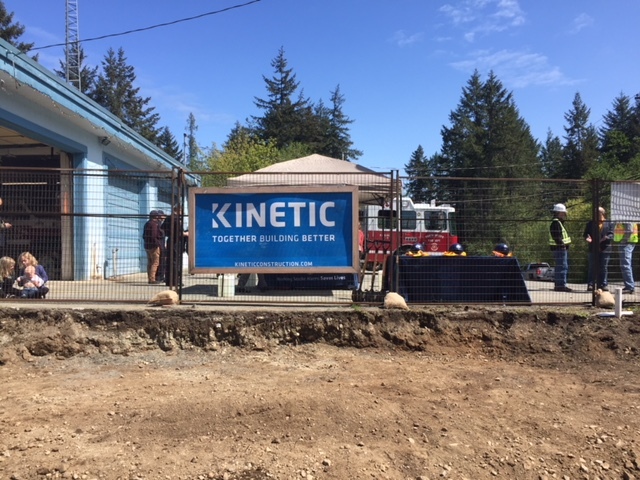 The North Oyster Volunteer Fire Department serves more than 2,300 people in the local area and this project will provide some much needed upgrades and infrastructure for the volunteers of the fire department and community of South Nanaimo.